A showcase of beautifully-painted Citadel miniatures, with an example army and comprehensive painting advice from the experts. This advice covers a huge variety of examples and techniques, showing you how to achieve effects like glowing runes, mutated flesh, horn striation, scales and liver spots, and add icons and beast markings to your miniatures. 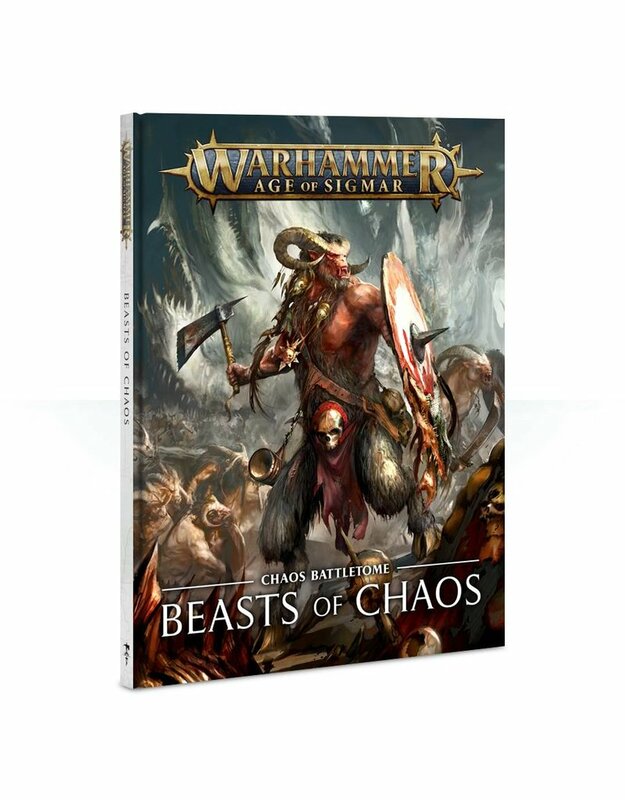 On top of this, there are step-by-step guides to the colour schemes of the following Greatfrays: Allherd, Gavespawn and Darkwalkers, as well as specific effects for each Chaos God.